There were at least two pieces of clothes that men and women wore to cover the body. The undergarment included peplos or chiton. Then they draped the cloak. It can be chlamys or himation. The clothes that they wore usually were the homemade one. It was made from the wood fabric or rectangular linen with little sewing and cutting. When they wore it, they will secure the clothes with girdle, a belt, pins or clasps. The clothes of men and women usually were interchangeable. Today, no pieces of ancient Greece clothing were survived. But people can find out the look and design of the clothes from the artistic images or contemporary accounts. Since the ancient Greece clothing was made from the rectangular linen or wool with little sewing, the ancient people also used it for another purpose. They often used it for bedding. 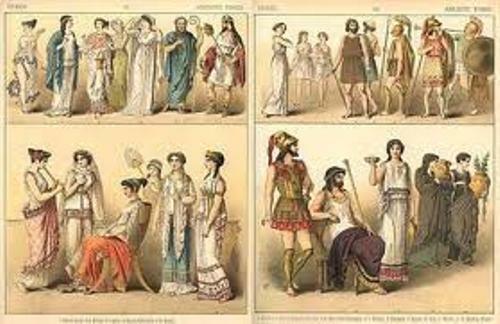 The common clothes that people wore in ancient Greece were in white color. But it featured the ornamental border. It was less common for the Greeks to wear the elaborate and bright colored clothes. 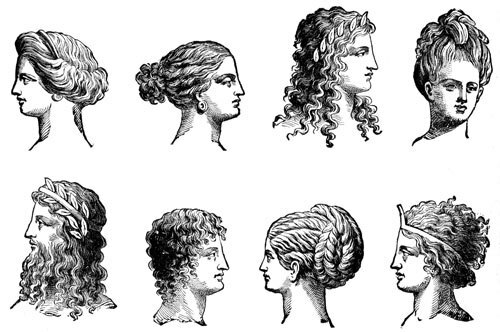 Facts about Ancient Greece Clothing 6: what is chiton? Chiton was for the undergarment by the Greeks. It is made from the lighter linen in the form of a simple tunic. Men and women wore it. This item fell to the ankles when it was worn. 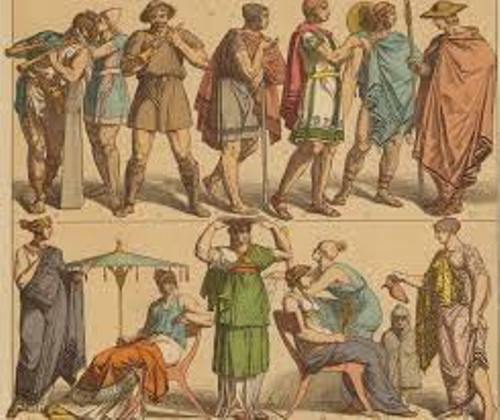 The slaves, athletes or warriors usually wore the shorter version of chiton when they involved with vigorous activities. Facts about Ancient Greece Clothing 7: what is peplos? It was a square piece of clothing. Sometimes, the Greeks only used peplos. The basic outer that people wore after chiton or peplos was himation. The fabric to create himation was heavy. Find out facts about ancient Greece here. Chlamys was worn as a cloak by the men for the military purpose. The button or brooch was used to fasten the right shoulder. During the 5th until 3rd century BC, Chlamys was used as the Greek military attire. 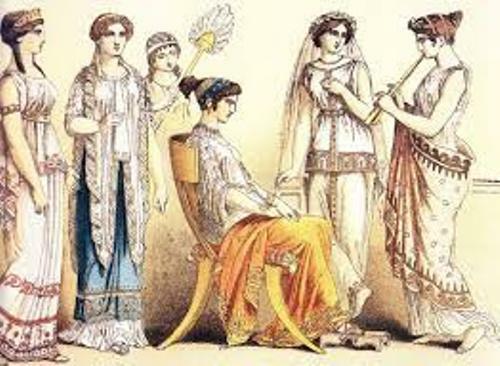 Do you want to comment on facts about ancient Greece clothing?